Drinking detox water is a great way to stay hydrated during a detox, and can be used as part of an everyday regimen. These recipes show you several different combinations so you’ll always have a new flavor to enjoy. Drinking the right detox water can help you burn fat by providing your body with the vitamins and minerals it needs to function like a well-oiled machine. 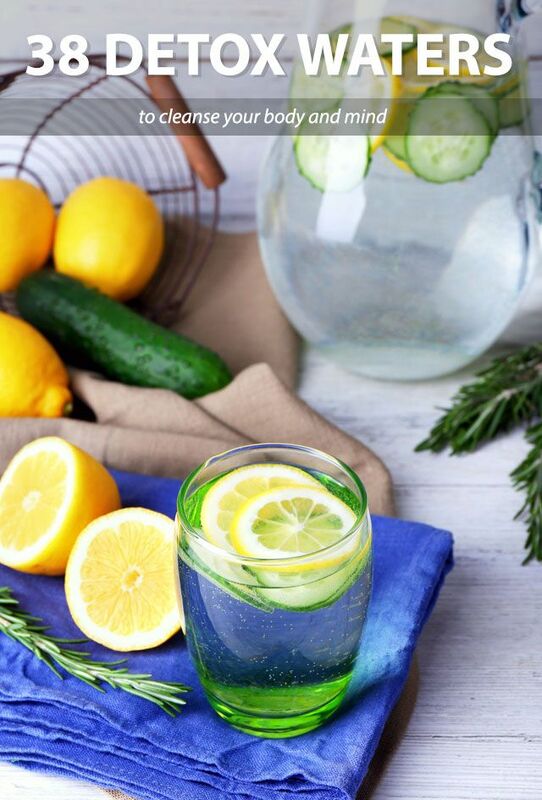 Here are three different fat burning detox waters, each one delicious and ready to fuel you up.